Thanks guys, I was pleased with how it performed, and had a blast running in a comp setting for the first time in over a year. Hey, I know that line! 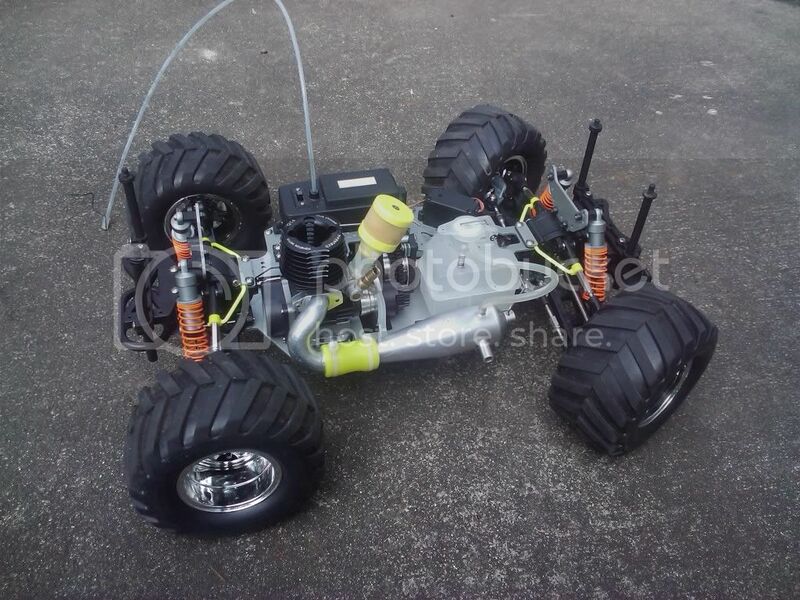 The XJ body is made by ProLine, if you are in Kent, and don't already know about the place, I recommend Remote Control Hobbies in Covington. They should be able to get whatever you need for the kid's crawler. They made a Comanche body, but now it's in the "legacy" area, so I'm not sure if it's disco'd or what. Location: Not at Paul's Mom's. That place is packed!! Tammys Hobbies here in Beaverton has the XJ bodies. 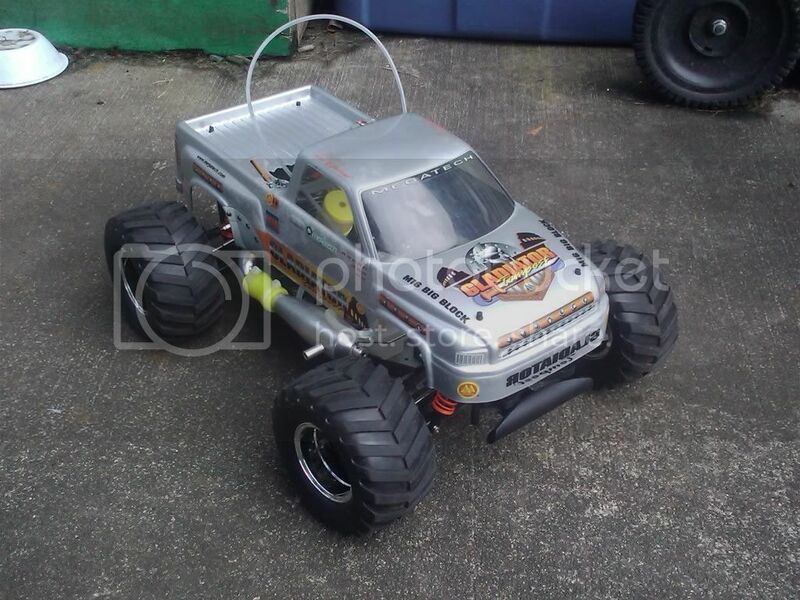 Tammy's is great, they do ship, and Ryan down there is one of the true founders of the RC crawler scene. I second that, you can't buy or get advice from anyone more knowledgable or involved with passion in the hobby. Just kidding, looks great! I love the detail. I agree! thats how I remind myself that mine is real! I just want to smoke huge amounts of Medical Marijuana without worry....Then take Yager shots and do donuts. Thanks guys, not looking for any more nitro stuff, and want to get rid of the Revo I have. 'm not looking to sel, but if you're seriusly looking to buy a scale truck, shoot me a message and I can steer you toward some guys that may be able to help.